Our SDP series Off Grid Pure sine wave inverter is one of the most advanced DC to AC conversion products in the world, it is suitable use for areas without electricity, vehicles, ships, solar energy, wind turbine and other renewable energy systems and etc, can supply power and provide guarantee effectively for the areas with traffic inconveniences, in the mountains, pastoral, border, island and other areas without electricity. 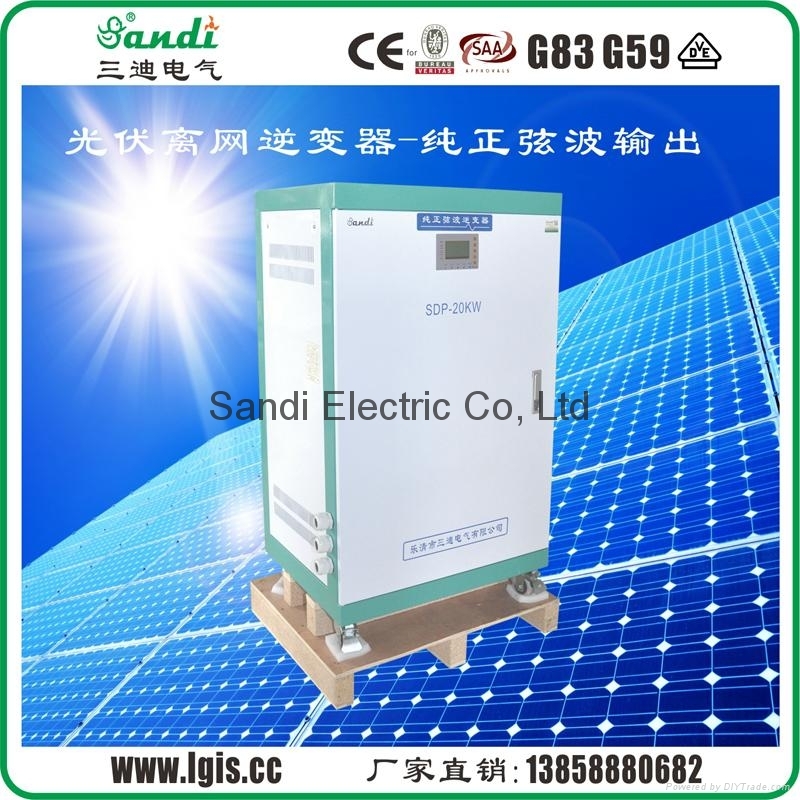 It has the main advantages of high quality sine wave AC output, microcomputer control, humanness design, and it is high efficiency and low no-load loss, and no pollution. 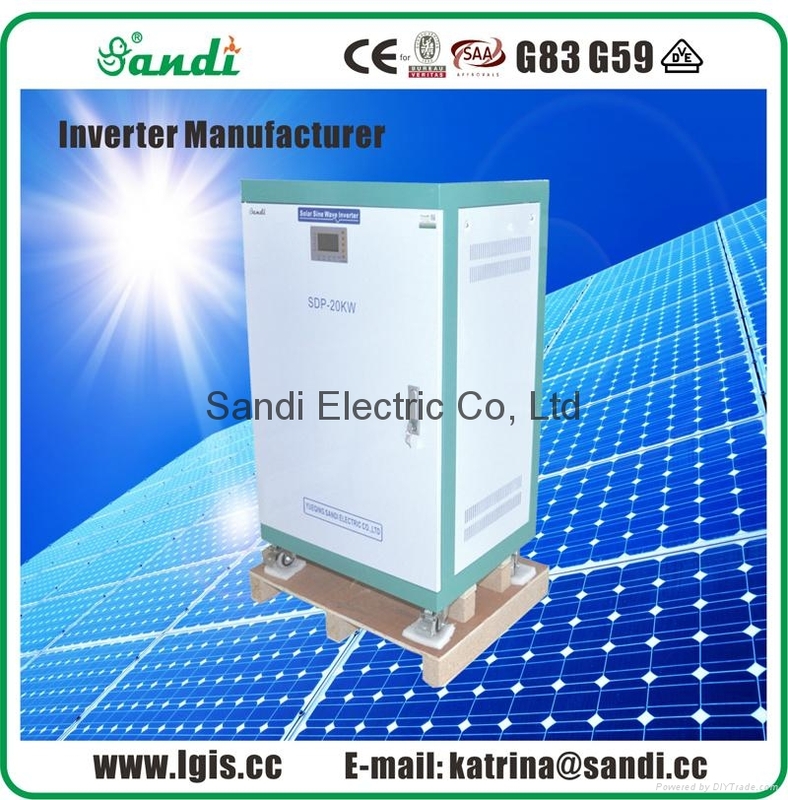 The inverter can also supply AC power to all kinds of electric equipment, air conditioners, electric motors, refrigerators, fluorescent lights, televisions, electric fans and other industrial power supply.  Using the fifth generation efficient IPM intelligent module from Japanese Mitsubishi, high efficiency and stable performance. It with powerful protection function, the protection for short circuit, over load, over temperature is more safe and reliable. It’s service life can up to 15 years or more.  Intelligentized, modularized, simple structure design with powerful function.  Two kinds of start mode: Reduction Voltage Start and Variable Frequency Start. Customers can set start mode according to the type of their load. This function is very convenient for users and also reduce frequency converter’s usage, which reduced the cost of equipment investment, easy to connect wires and control.  The output frequency can be setting via LCD panel, it’s very convenient for customer.  The output voltage can be set between -40 % to +20 % of rated voltage. And the output voltage is very accuracy ±1%.  The DC input voltage range can be set. Over-voltage point, under-voltage point, over-voltage recovery point, under-voltage recovery point all can be setting via the LCD panel.  Pure sine wave output. With good dynamic response less than 50MS, waveform distortion rate smaller, higher conversion efficiency and stable output voltage. 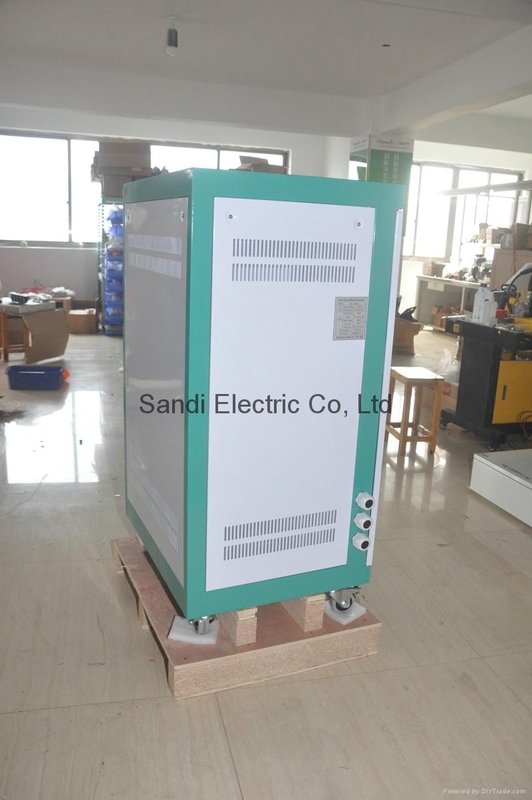  Low Frequency Transformer, which ensures that inverter has high efficiency.  Wide input voltage can be set according to customer’s requirement. Input voltage range can be selected from 100-400V or 400-850V.  Adopts black pure aluminum radiator, which confirms the best radiating performance.  Powerful data display function. LCD can display the DC input voltage, output frequency, phase voltage, phase current, AC bypass input voltage, output power KWH, time and date, temperature, fault code display.  Wide input voltage can be set according to customer’s requirement. Input voltage range can be selected from 100-500V or 200-850V. 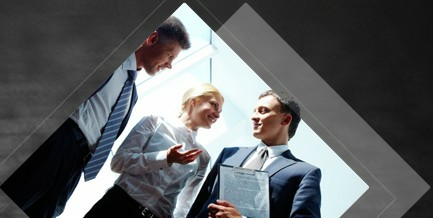  European CE (EMC, LVD) certificate, accredited by Australian CEC, ERAC energy network.